This week the challenge at Anyone for Anya is to create a SHAPED CARD... no squares or circles allowed! 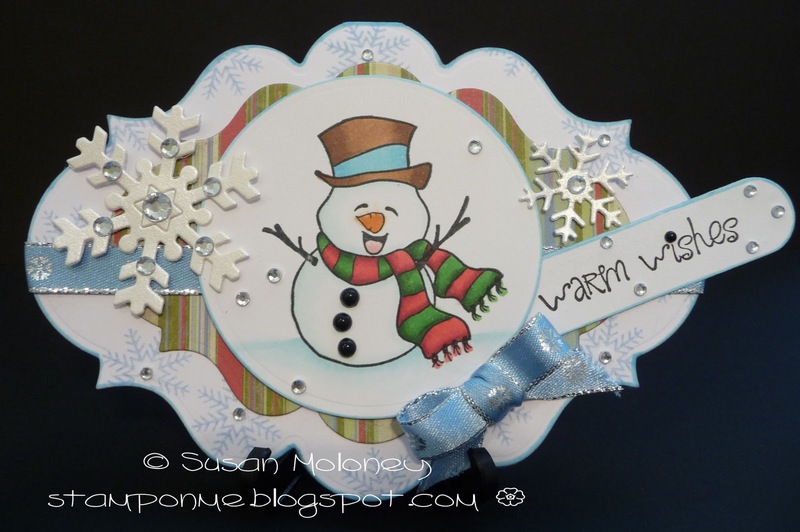 I created mine using a Nestabilities die and the Keep Cozy set from The Greeting Farm. Cute. 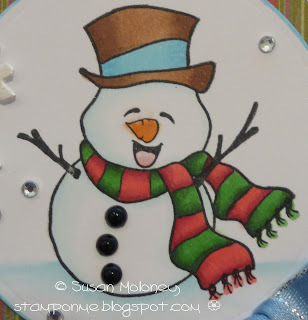 Great idea to use a Nestabilties die. I must buy some more shapes in these as they really are good value for money. Hugs Mrs A.